HELENA, Mont. 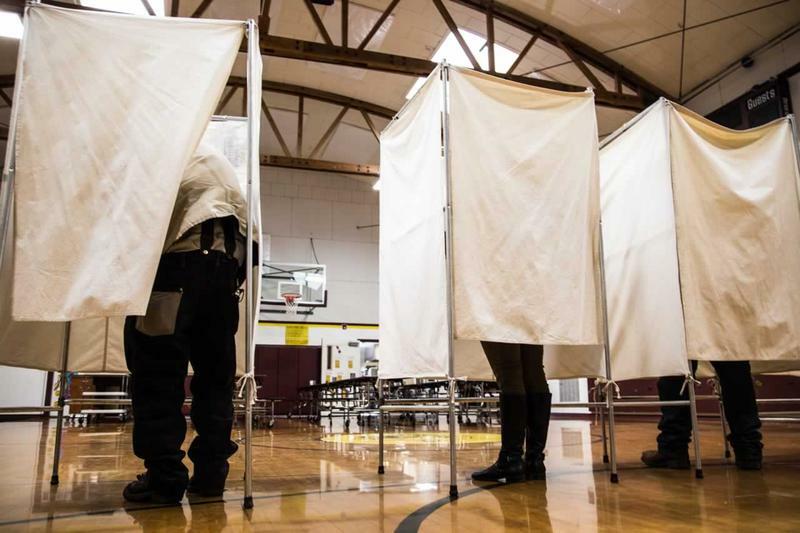 (AP) — The coordinator of the Montana Green Party testified she did not know many of the people who submitted voter signatures to qualify the party for the 2018 ballot. Danielle Breck of Missoula said she'd spoken with one of them and gathered some herself, but didn't know people who turned-in hundreds of signatures. A lawsuit that challenges Green Party candidates’ appearance on election ballots later this year will stay in state court after a federal judge refused to pick up the case. In the lawsuit, Democrats say not all the signatures gathered in the petition to put Green Party candidates on the ballot should have been counted. They were set to continue calling witnesses in state district court Monday morning. The Montana Green Party says they have witnesses ready to refute in court the claims that the signatures on petitions to put the party on Montana’s ballot this fall are invalid. The Montana Democratic Party is suing the Greens and Montana’s Secretary of State, saying he improperly validated 183 signatures on those petitions. They argued their position in a hearing last Tuesday in Helena. That hearing resumes Monday, when defendants will get their first opportunity to present witnesses. 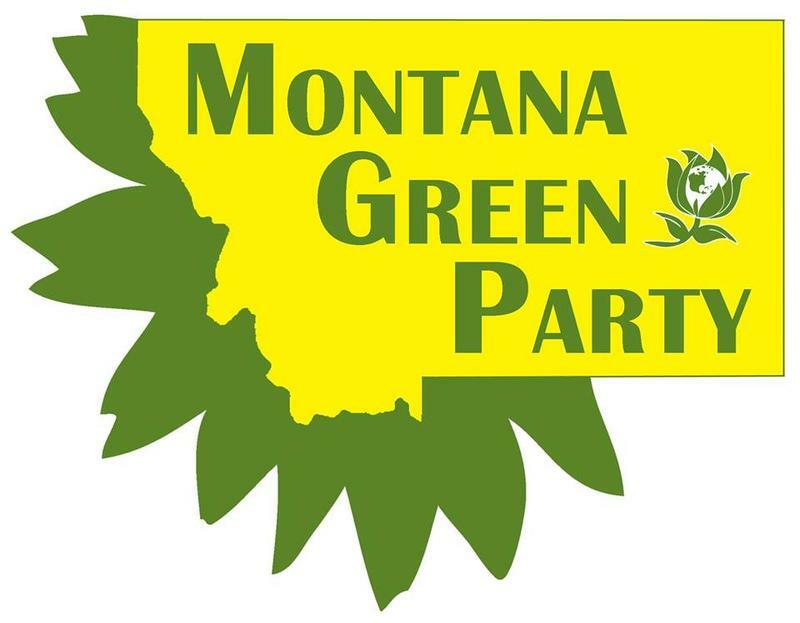 The Montana Democratic Party will make its case in Lewis and Clark County Court on Tuesday against the Montana Green Party appearing on election ballots this year. Democrats say the Greens didn’t collect the required number of voter signatures on its petition to quality as an official political party on this year’s November ballot.